The new 3 Rivers Clean Up blog is now live! The first 3RCU took place in 2008 with the main aim to control the growth of Himalayan Balsam along the rivers. Himalayan Balsam is an invasive non-native plant that spreads quickly, clogging up river banks and reducing biodiversity. 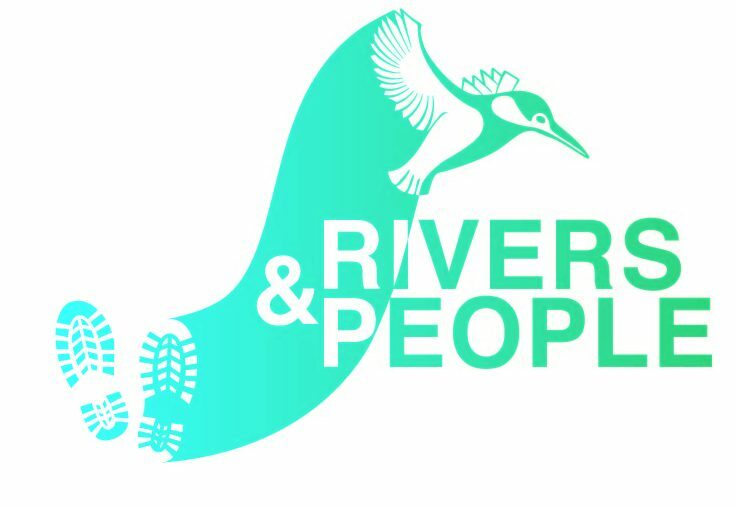 It shades and crowds native species and causes riverbank erosion, leading to an increase in the risk of … Continue reading The new 3 Rivers Clean Up blog is now live!